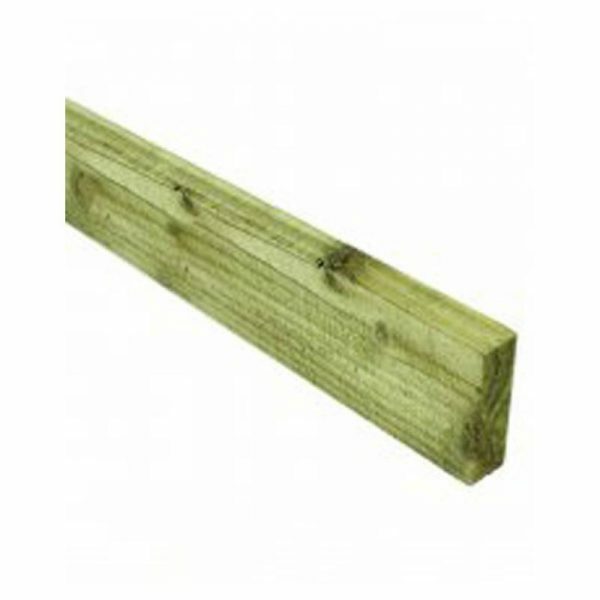 These boards are nost commonly used for garden fencing and edging. 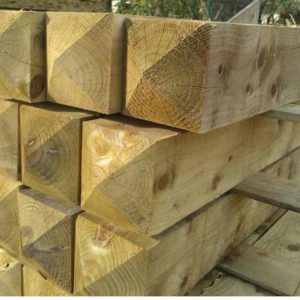 These boards will create a strong heavy duty fence. Treated in Brown as standard. 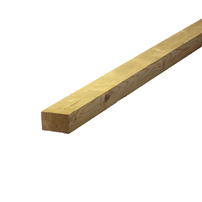 Can also be used in many other exterior and interior applications. 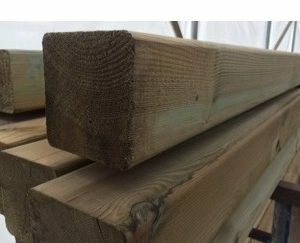 Ideal for new fences. It can also be used in many other exterior and interior applications.